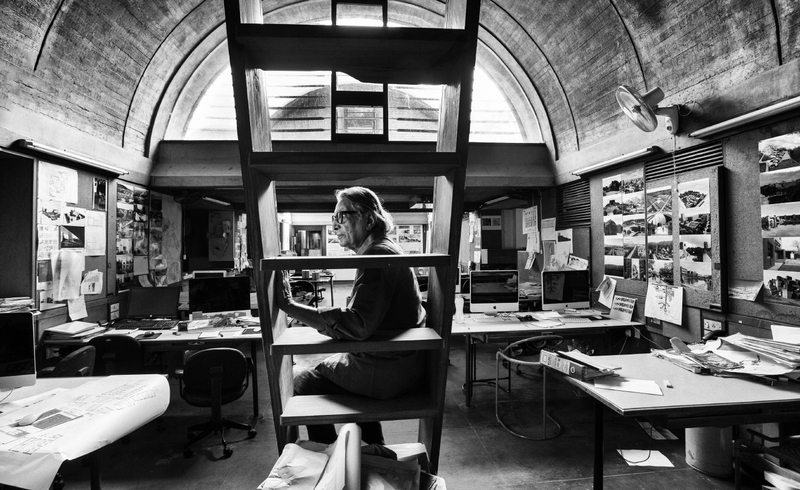 Regarded as architecture’s equivalent to the Nobel Prize, the 2018 Prizker Prize has been awarded to Indian architect Balkrishna Doshi. The 90-year-old Doshi was recognised for his contributions to architecture, urban planning and education over the past 70 years. 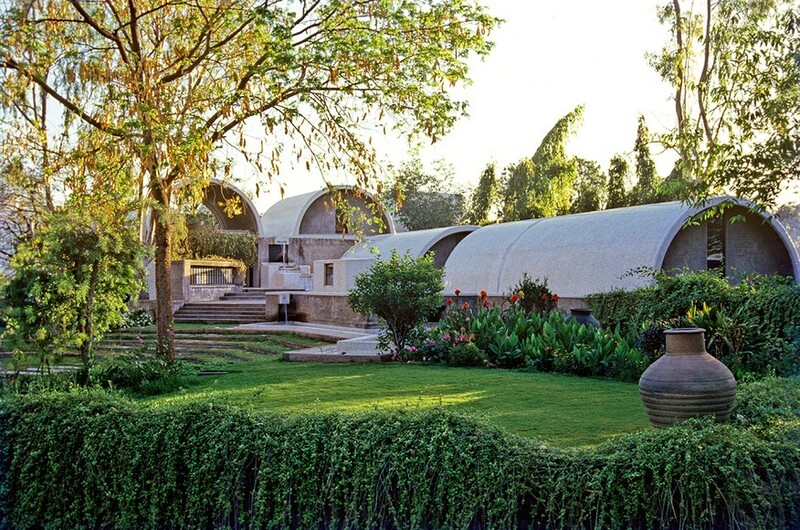 Doshi is one of the most influential architects of India, blending modernism with local vernacular architecture. Early in his career, Doshi collaborated with Le Corbusier and Louis Kahn, and was a member of the Pritzker jury from 2005 to 2007. He has taught and lectured around the world, founding six schools including the School of Architecture and Planning in Ahmedabad, where he is the dean emeritus. 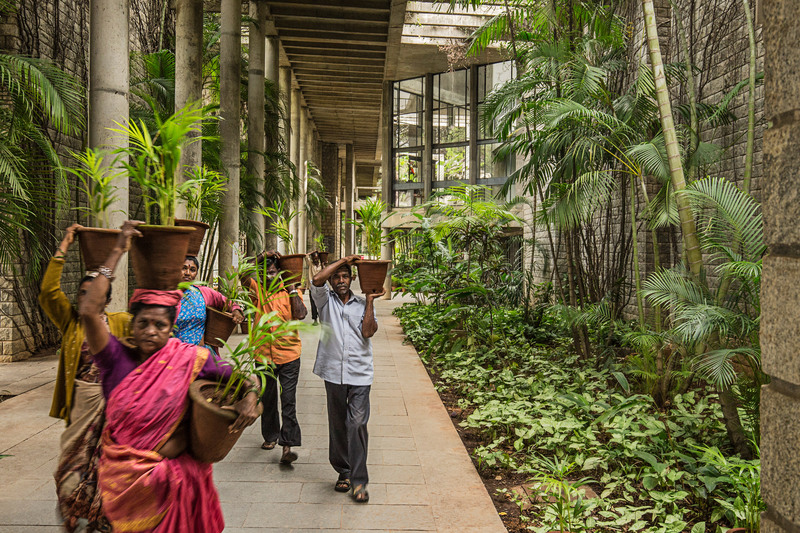 “Balkrishna Doshi has always created an architecture that is serious, never flashy or a follower of trends,” the Pritzker jury said. 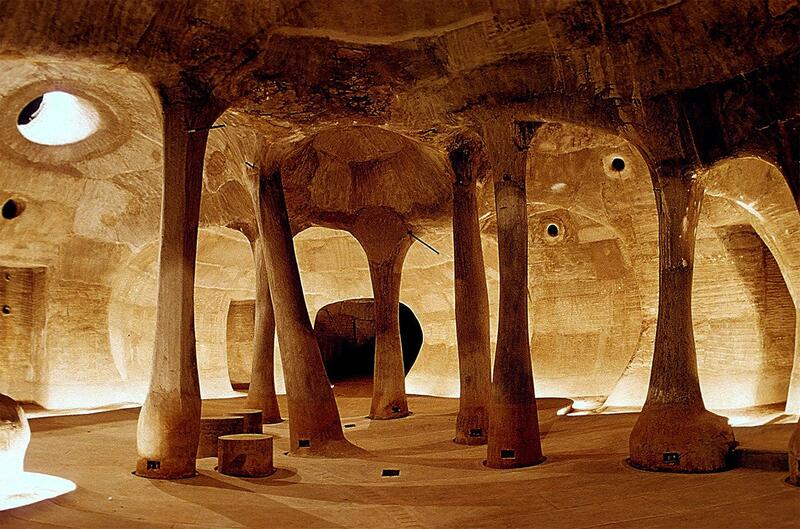 “[His work] embodies a deep sense of responsibility and a desire to contribute to his country and its people through high-quality, authentic architecture”. His lower-income housing was never just about providing a simple roof over people’s heads. Doshi was also involved in the entire planning of the community, the scale, the creation of public, semi-public and private spaces. “With all my humility and gratefulness, I want to thank the Pritzker Jury for this deeply touching and rewarding recognition of my work,” Doshi said. 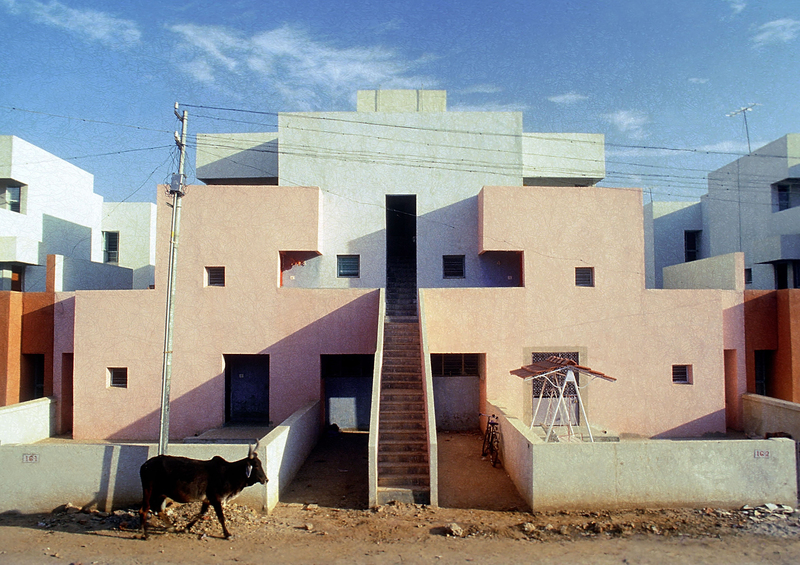 Doshi’s first project was for low-income housing in the 1950s, and from that point made a personal vow to always strive to “provide the lowest class with the proper dwelling.” His lower-income housing was never just about providing a simple roof over people’s heads. Doshi was also involved in the entire planning of the community, the scale, the creation of public, semi-public and private spaces. Other notable works include academic institution Centre for Environmental Planning and Technology (CEPT University) (Ahmedabad, 1966); cultural spaces such as Tagore Memorial Hall (Ahmedabad, 1967), the Institute of Indology (Ahmedabad, 1962), and Premabhai Hall (Ahmedabad, 1976); low-cost housing complexes Vidhyadhar Nagar Masterplan and Urban Design (Jaipur, 1984) and Life Insurance Corporation Housing or “Bima Nagar” (Ahmedabad, 1973); and private residence Kamala House (Ahmedabad, 1963). 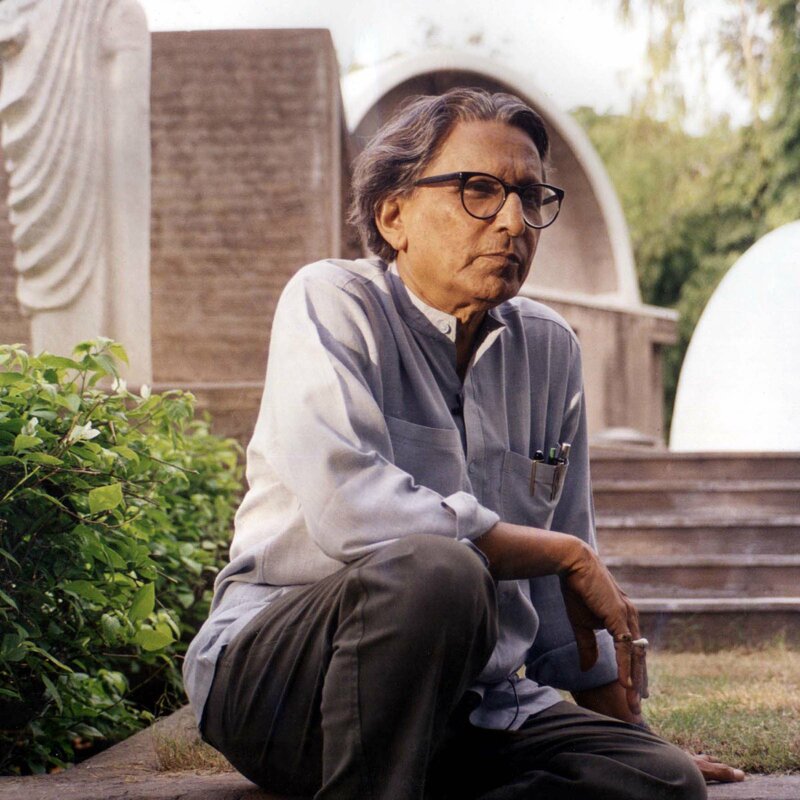 As the 45th Pritzker Prize Laureate, Doshi will attend the 2018 Pritzker Architecture Prize ceremony at the Aga Khan Museum in Toronto, Canada, this May.